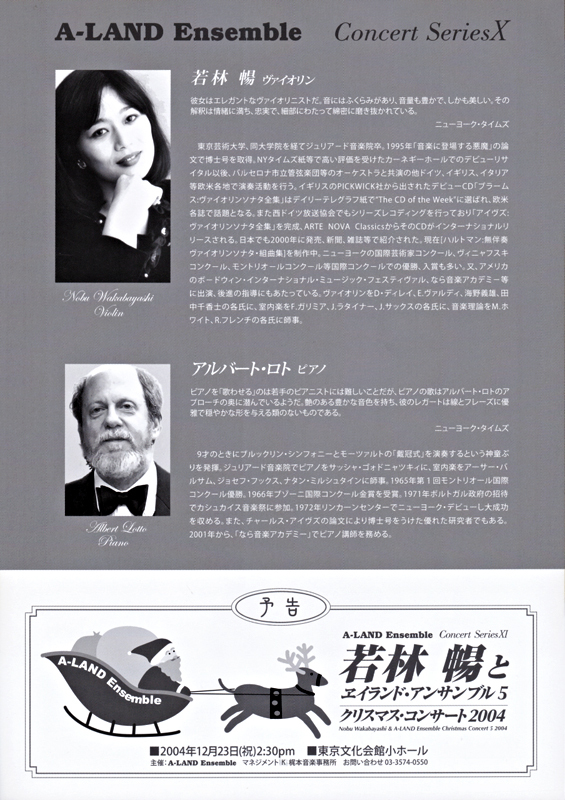 (Tanri Guggenheim Gallery Concert) 3月25日 Tanri Gallery at the Guggenheim Museum Bld. 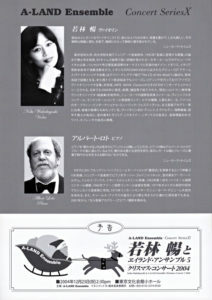 Tanri Guggenheim Gallery Concert 3月11日 Tanri Gallery at the Guggenheim Museum Bld. 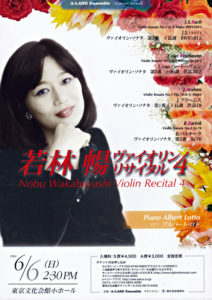 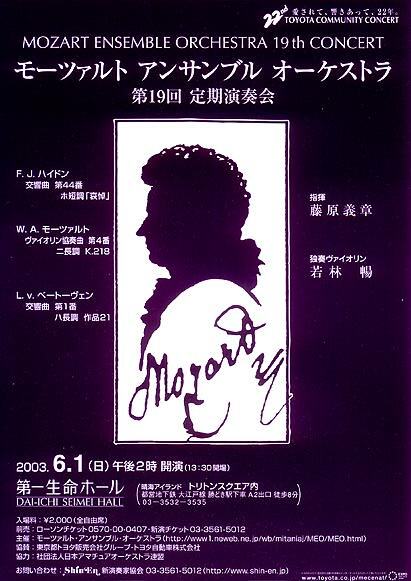 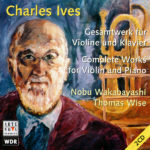 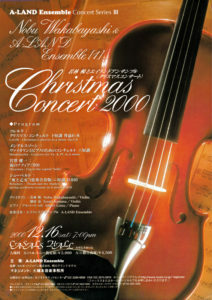 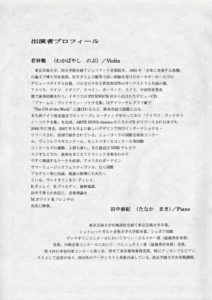 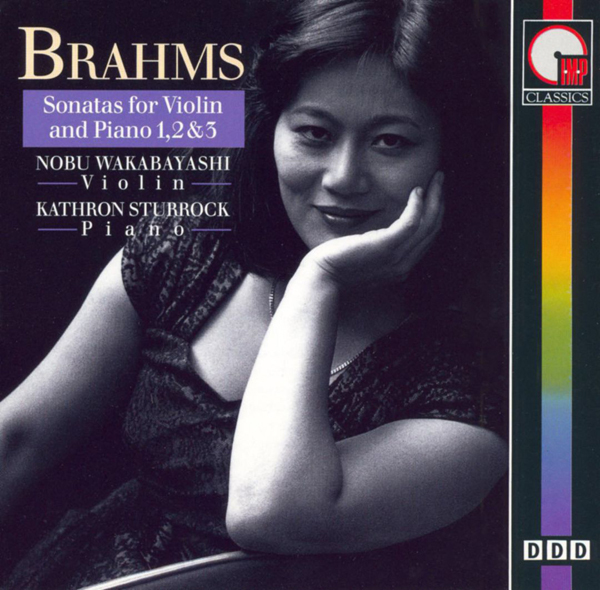 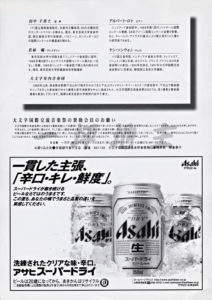 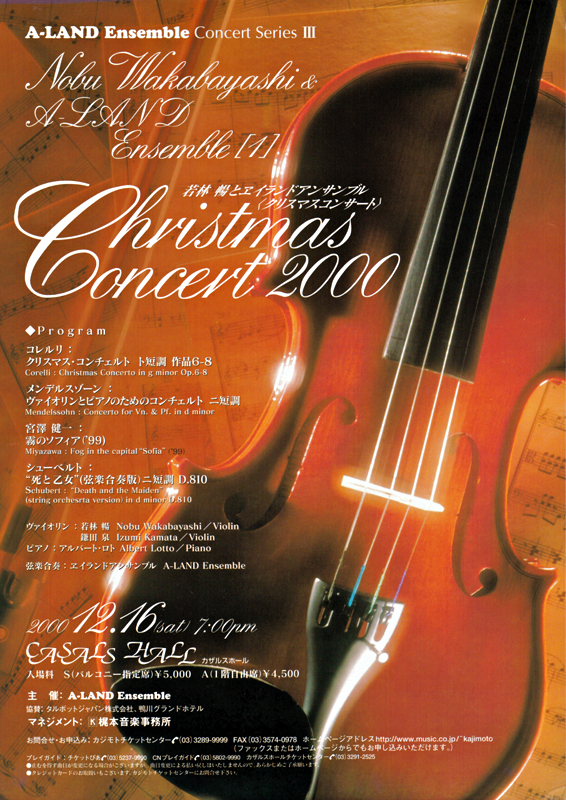 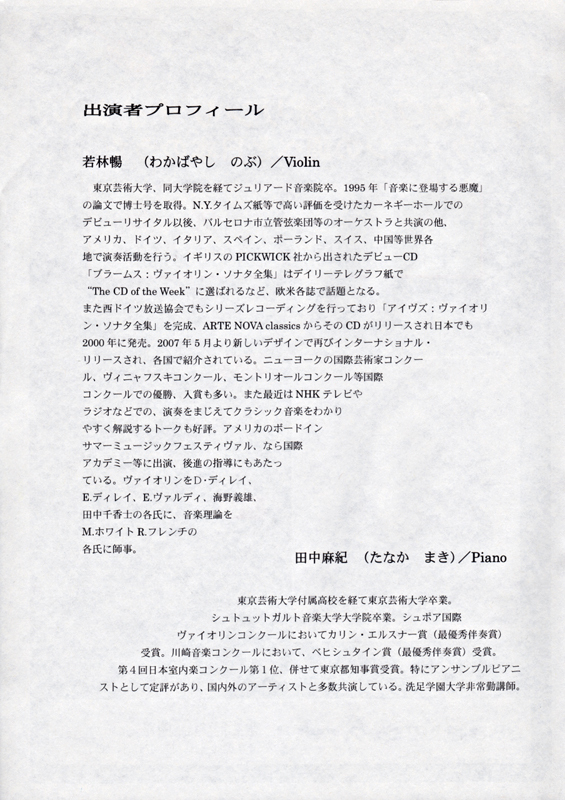 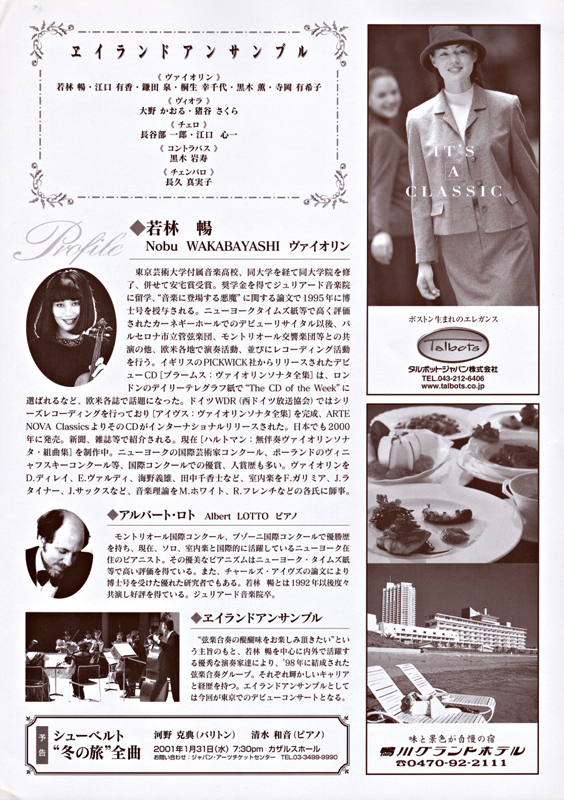 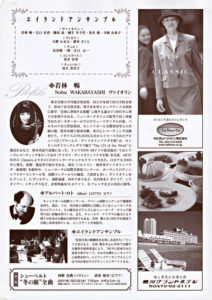 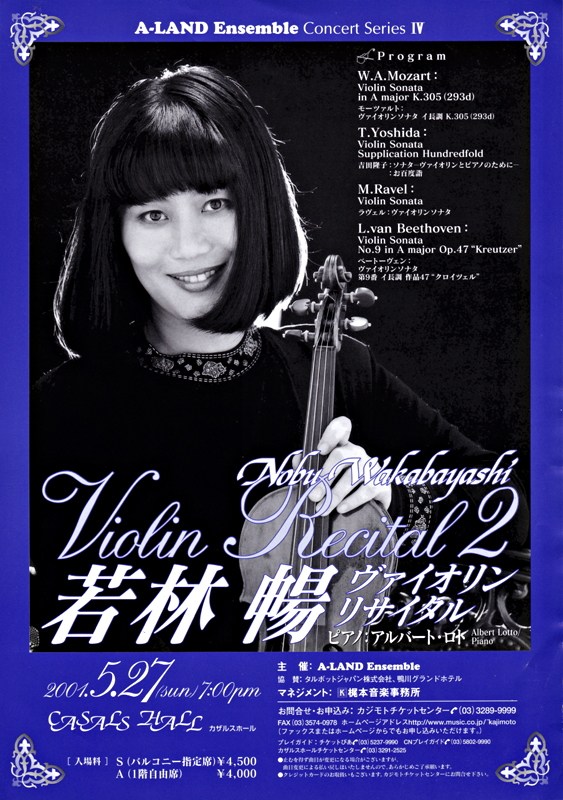 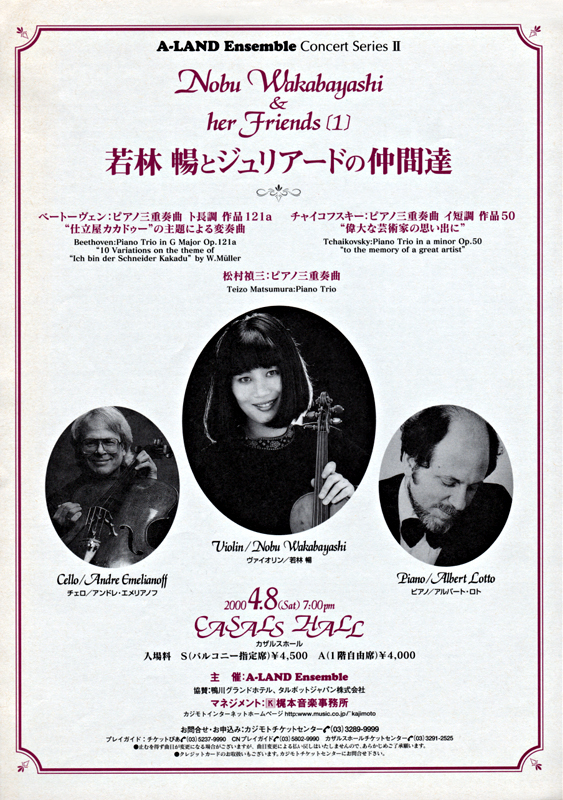 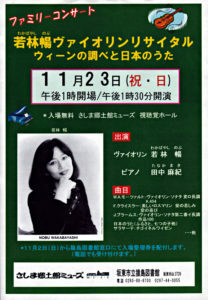 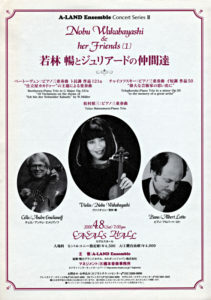 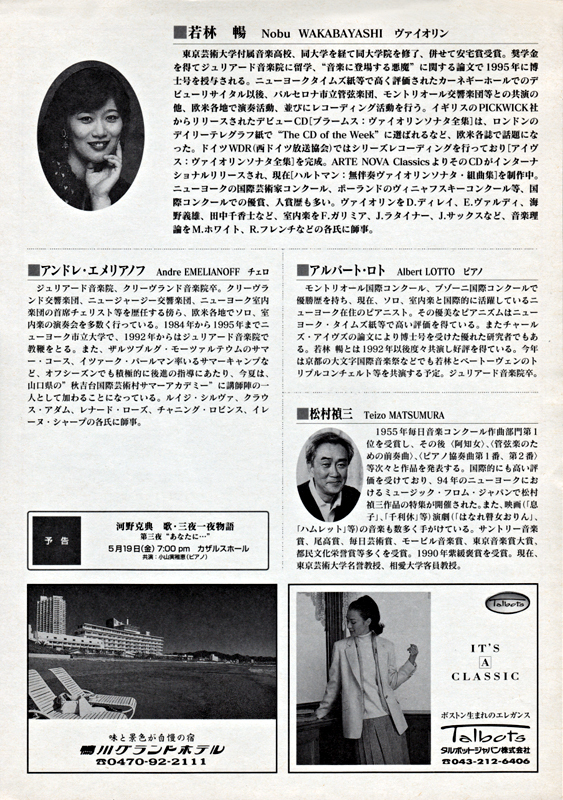 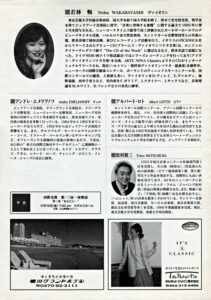 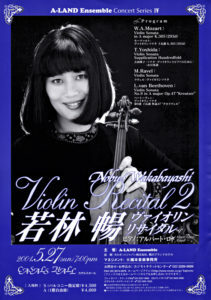 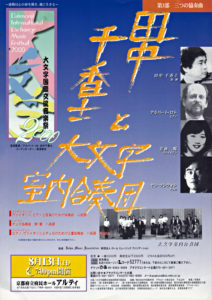 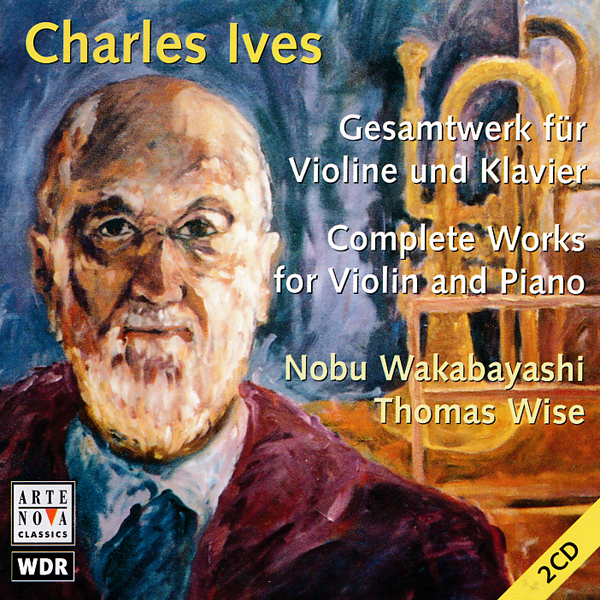 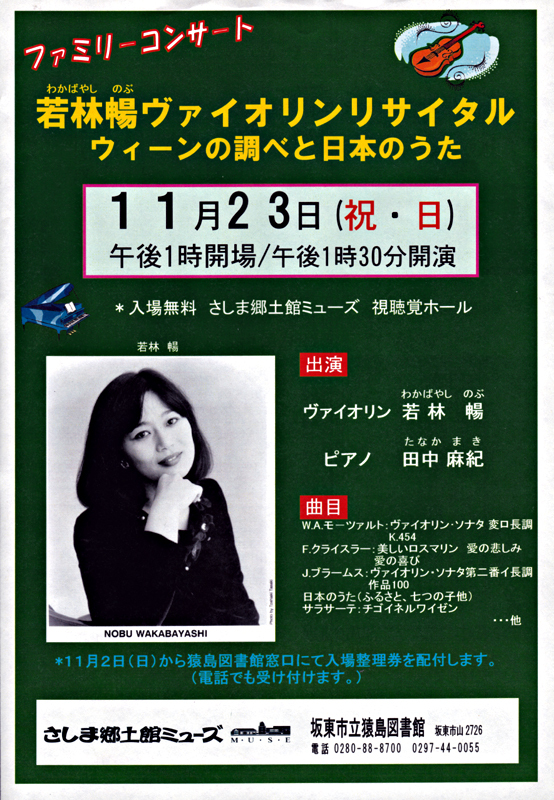 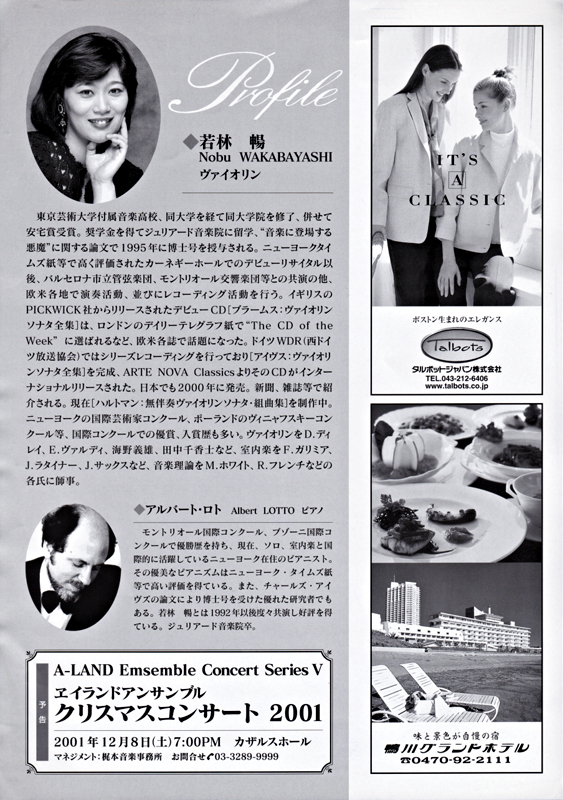 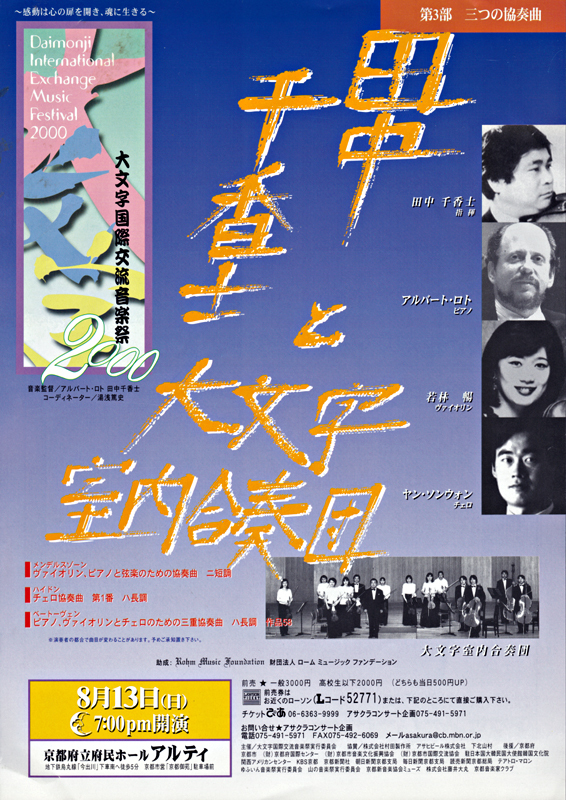 Faculty Concert 7月24日 アメリカ メイン州 Adler: Piano Quintet Op.